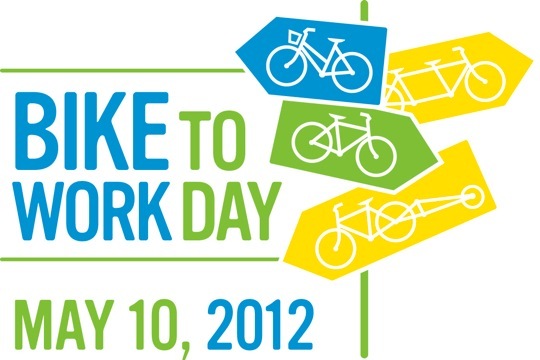 The big event this week is Bike to Work Day! Besides energizer stations, group rides, and pancakes at city hall, there's a great after party in Old Oakland. But there's lots of other interesting stuff going on around Oakland, too, like the return of Bites off Broadway. Bites off Broadway - Fridays, 5:30pm-8:30pm. Bites off Broadway returns for the 2012 season. The opening lineup includes Tina Tamale, Doc's of the Bay, and Nick's Breakfast Truck. "Paintings are Poems, Poems are Paintings" Saturday, May 12, 1-4pm - Artists Reception with Thomas Painter at the Dimond Gallery, 2812 Hopkins Place.